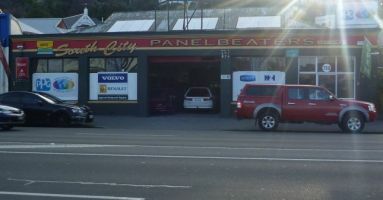 If you've had the misfortune of having a supermarket scratch or even a larger dent, then why not get it repaired at your local Otago panelbeater. 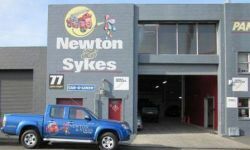 With over 40 Dunedin Panelbeaters and even more in surrounding towns, they have the skills to get your car back on the road again. 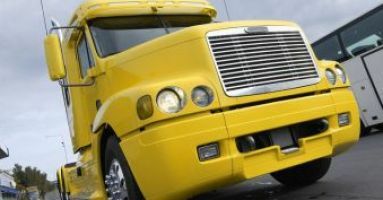 Select from any of the following panelbeaters for an estimate or quote to repair your car.